Abbas made his Test match debut in 1969, and in his second Test he scored 274 against England, still the fourth ever highest score by a Pakistani batsman. This was the first of four Test double-centuries that Abbas made; only two men from Pakistan (Younis Khan & Javed Miandad) have scored more. The last was an innings of 215 against India in 1983, the first of three centuries in consecutive Tests, and his hundredth first-class century; Abbas and Geoffrey Boycott are the only two batsmen to have scored their hundredth first-class century in a Test match. 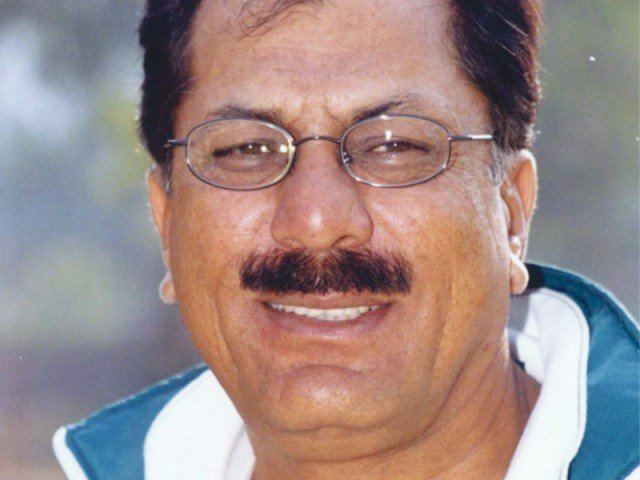 Abbas, fondly called the "Run Machine", also had great success in first-class cricket, and was the first Asian batsman to score one hundred first-class centuries. He had a long stint with Gloucestershire county club; joining the county in 1972, he remained there for thirteen years. During that time he scored over a thousand runs in the majority of his thirteen seasons. He also made over two thousand runs in a single season on two occasions for the club (1976 and 1981). During those thirteen years at Gloucestershire, he played 206 first-class games, scoring over 16,000 runs. He averaged 49.79, hitting 49 hundreds and 76 fifties. Abbas is the only player to have scored a century and double century in a first-class match 4 times, finishing each of the 8 innings not out. Sunil Gavaskar, the former Indian Test captain, once said while commentating that the Indian players would often say to Zaheer, "Zaheer Ab-bas karo", which means "Zaheer, stop it now" in Urdu and Hindi, referring to Abbas' free scoring. Abbas had two stints as captain of the national team in 1981 and 1984. He retired from international cricket in 1985, and has officiated as a match referee in one Test and three ODI matches. He has also worked as the manager of the national team. 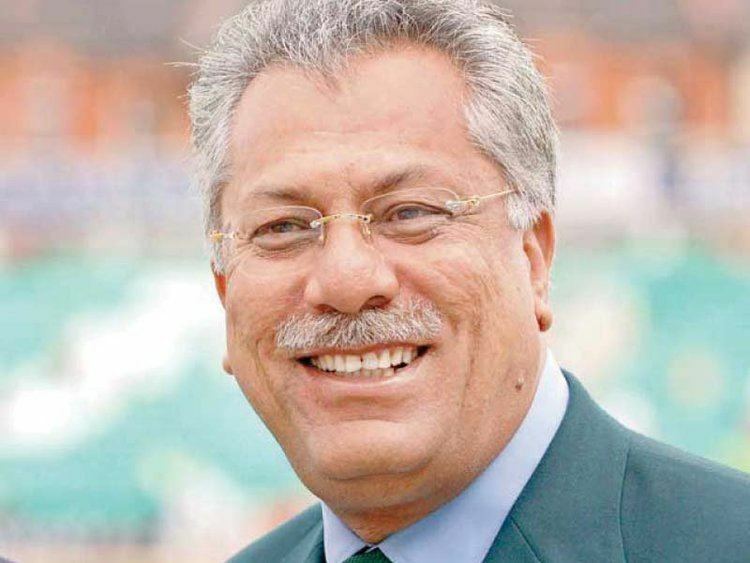 In 2015 he became ICC president, the third cricketer after Colin Cowdrey and Clyde Walcott, to hold the post. 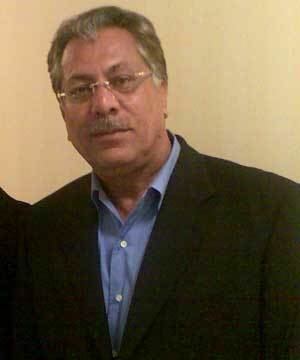 Zaheer Abbas holds the record for scoring the most number of runs by any batsman in a 4 match ODI series(346 runs) in 1982. At his best, Zaheer was a fluent, gifted strokemaker. 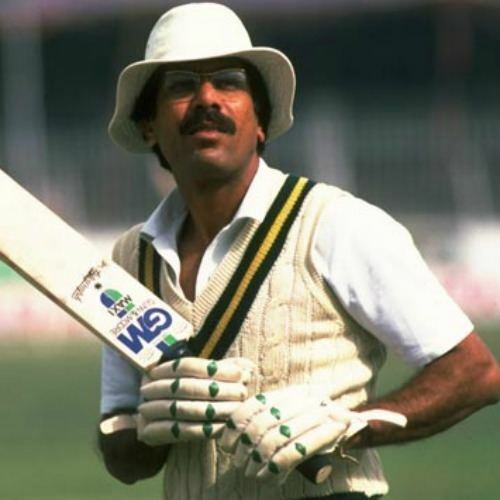 Imran Khan once noted that if he and Javed Miandad were to bat together at their best, Zaheer would easily overtake the latter. It was not uncommon for him to return with a strike rate of over 80 in big hundreds even in test matches as the Indians in 1982–83 came to know. Bowlers aimed to bring the ball in to him to get him out since against outswing, 'he was the best', as Kapil Dev noted when asked about the best batsmen he had bowled to after he had become the highest wicket-taker in 1994. These attributes made him unconquerable on English wickets where medium-pace and finger-spin was the staple on soft, wickets with little bounce. He was consistent, without being spectacular in Australia where fast wickets aided his natural gift for timing and his height enabled him more leverage on the front foot than some others in addition to his natural ability to cut and pull. For all his strengths though, Zaheer was not a man of crises unlike his contemporaries, Asif Iqbal and Majid Khan and later Javed Miandad. None of his 12 hundreds came under testing situations and apart from his 80 at Guyana against the West Indies in 1977, even his fifties were generally fair-weather efforts. 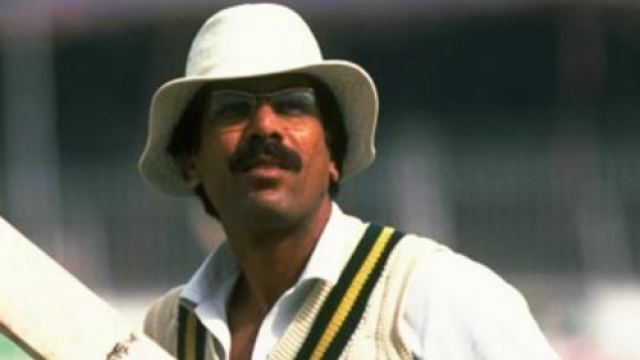 His reputation was forged by his four double-hundreds, including two big ones in England, and two high-scoring series against India at home, apart from which he was generally inconsistent, except when playing county cricket, a fact surprisingly lost on some of the most seasoned Pakistani experts including Qamar Ahmed who found his consistency at Test level 'phenomenal'. With fewer bouncers, flatter wickets and a requirement to score quickly, he was more at ease in limited-overs cricket than perhaps any other batsman in the history other than Viv Richards with a record that was ahead of its era: His career was over by 1985 by which time, he had racked up over 2500 runs in just 60-odd games with 7 hundreds and a strike rate of 84 (over 5 runs an over) in an era when 4 runs an over was considered exceptional batting. 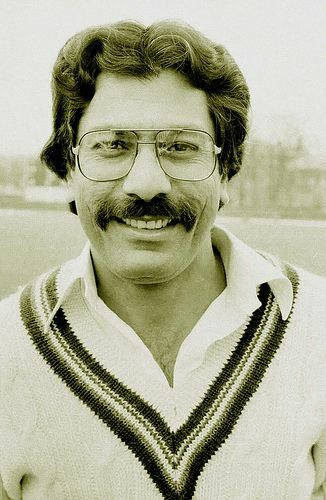 He was at his peak during the 1982–83 season (already mentioned above) when he hit four one-day international hundreds, regularly reaching the three-figure mark off 70 to 80 balls effortlessly. His versatility lay in adapting his game according to the situation as Australians once found out when he calmly and quietly compiled a swift 84 off 100 odd balls without a boundary.